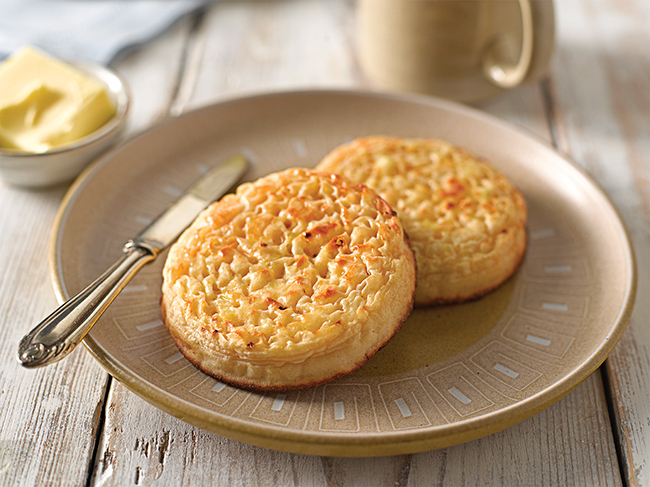 Since the family business began as a small grocery shop in Bolton back in 1876, Warburtons has been committed to providing high-quality bakery products that are not only delicious, but cater for a variety of lifestyles and taste buds. Now the number one bakery brand in Britain, Warburtons is still actively managed by the fifth generation of the Warburton family – Jonathan, Brett and Ross – who are every bit as focused on delivering great-tasting bakery products, fresh, every day to customers across the country. The Warburtons family recognised that more people were looking for gluten-free bakery options and decided it needed to do something about it. So, in 2011, they decided to invest in a gluten, wheat and milk-free bakery in Newburn, Newcastle, which began their journey into free-from bakery. The bakery is now run by a team of dedicated bakers, who use only the best ingredients to make sure the gluten-free products are made to the same high-quality standards that you would expect from Warburtons. 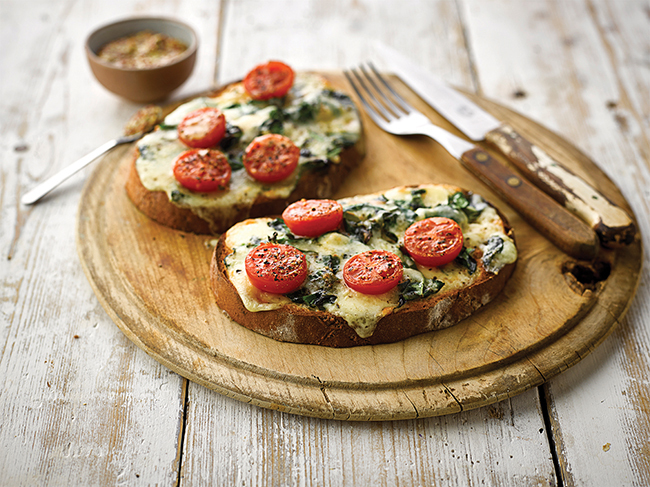 Over the past 8 years, the team has spent a lot of time looking at new and exciting products to make for customers and the range now boasts 17 different gluten, wheat and milk-free products that can be enjoyed at any time of the day. This includes a selection of delicious artisanal breads, wraps, sandwich thins, farmhouse loaves and melt-in-the-mouth crumpets. 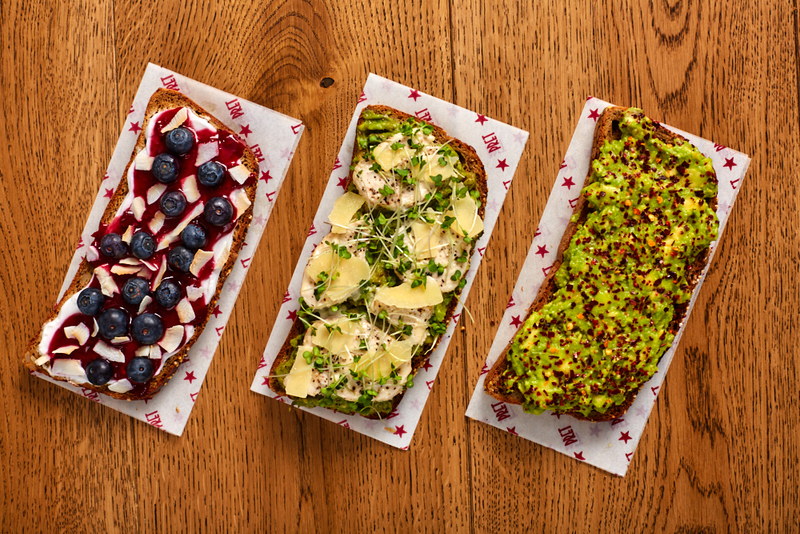 A result of this dedication to innovation came in July 2018 when the brand launched a brand-new beetroot wrap – a UK first in the gluten-free bakery market. 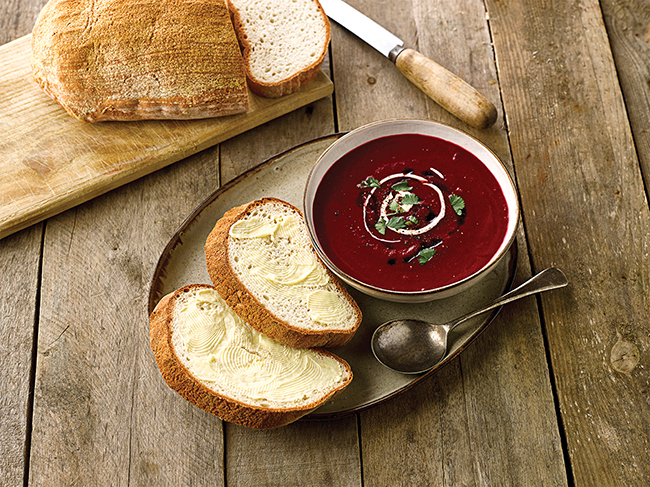 The beetroot wrap is part of the round wraps range, which includes three products: a white wrap, a high protein wrap with super seeds and the beetroot wrap. All the wraps offer customers a versatile product with a range of flavours and textures which customers can fill and enjoy exactly how they want. Alongside wraps, Warburtons Gluten Free also has a number of premium products that are especially popular with customers. Hand-crafted by expert bakers, with specially selected ingredients, the artisan loaves promise an authentic taste packed with flavour. 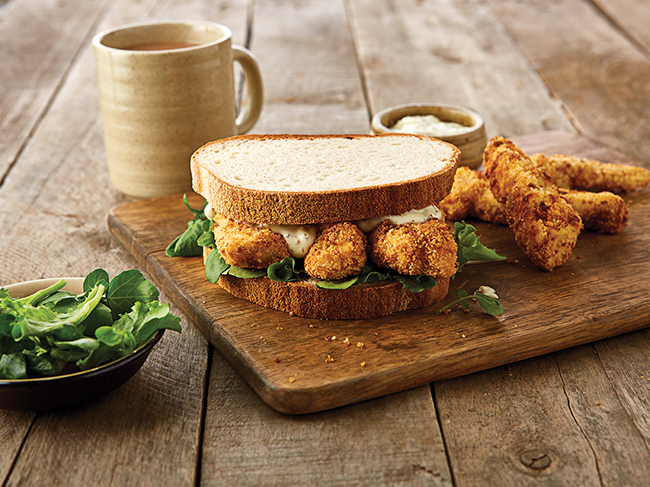 In particular, the Sourdough Cob and Tiger Bloomer are especially popular, offering customers a great-tasting bakery option. Delivered direct to all major retailers across the country every day, Warburtons Gluten Free can be found in the free-from aisle. All products are approved by Coeliac UK and carry the Crossed Grain symbol. 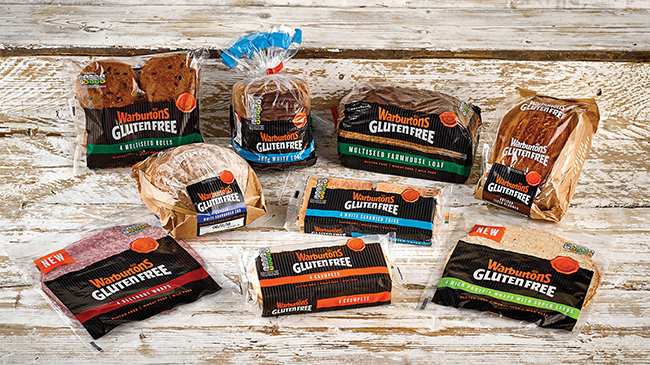 Warburtons Gluten Free also provides a range of products available to order through pharmacies for those diagnosed with coeliac disease, including fresh white and brown loaves and rolls, a great way Warburtons can support coeliac sufferers.